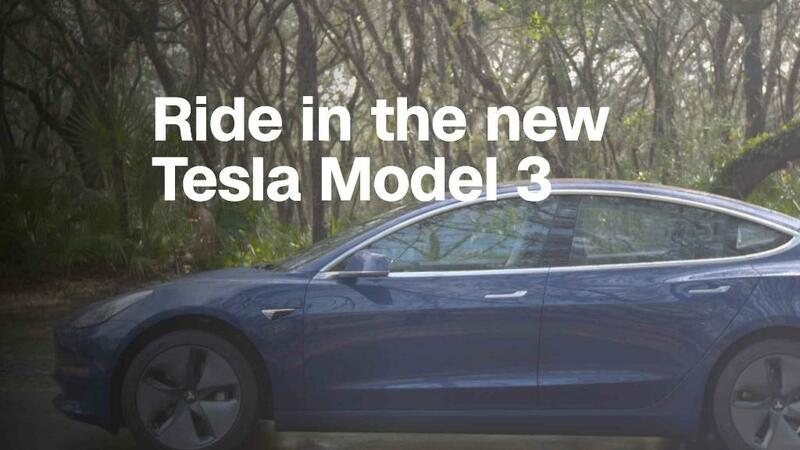 It was the weak and inconsistent braking performance that really kept the Model 3 from earning a recommendation, though, said Jake Fisher, head of auto testing for Consumer Reports. 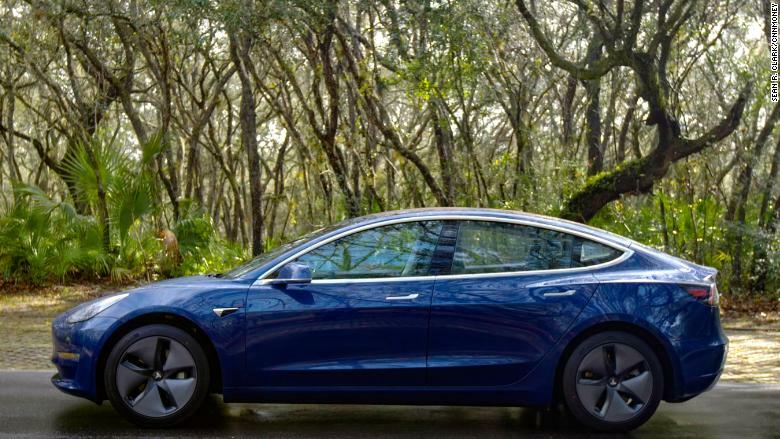 That leaves open the possibility that, if Tesla were to improve the car's braking performance through a software update, for instance, the car could then earn the approval, Fisher said, despite other issues. This not the first time Consumer Reports has knocked a Tesla. The Tesla Model X crossover SUV also did not earn its recommendation. In the auto industry, the non-profit Consumer Reports, which does not publish any advertising and which purchases all the products it tests, is widely considered the most influential publication among car shoppers.